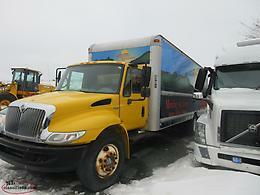 2008 International- Dura Power, Maxi Force DT, Auto, Runs Good, Brake issues. Please quote stock number CT32 when inquiring. 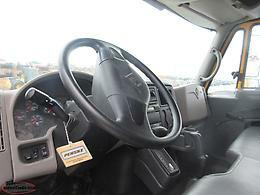 For our full selection of vehicles,and more pictures, please visit our website at www.autopartsnetwork.ca. 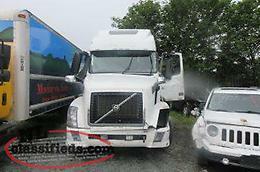 2014 Volvo Heavy Duty - D13- 455HP, D13-Auto, 12,500 FRTS, MT 40 Rear. 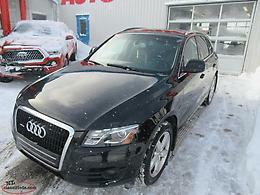 Please quote stock number CQ49 when inquiring, For our full selection of vehicles,and more pictures, please visit our website at www.autopartsnetwork.ca. 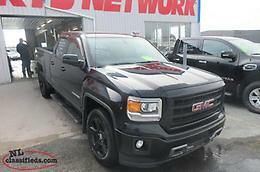 2015 GMC SIERRA 5.3L, Auto, Air, 4x4 with only 112,159 kms. Damage: 2 Roof & Seat Bag Out. Contact Paul at 1(709) 682-6151 and please quote stock number DP15 when inquiring. 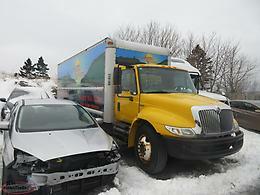 For our full selection of vehicles,and more pictures, please visit our website at www.autopartsnetwork.ca. Hi, I'm interested in the '2008 International' posted on NL Classifieds! Please contact me if still available.